It’s heading for the final. 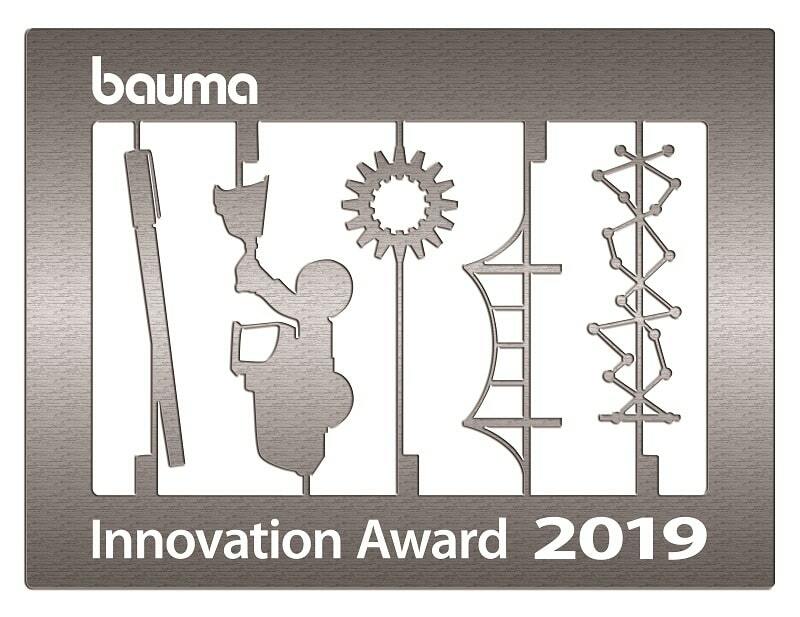 The fifteen candidates for the bauma Innovation Award 2019 have been selected. They were presented to the public at the Media Dialogue on 28 and 29 January in Munich. The specialist journalists had the opportunity to cast their votes there. 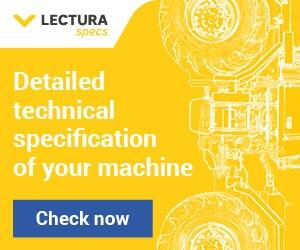 Not an easy task, because the companies and institutes have already qualified over two selection rounds. So, each of them deserves the prize.